This program utilizes interactive techniques allowing students to process images and improve higher order thinking; often leading to significant improvement in reading comprehension, vocabulary and writing. This program uses the Visualizing and Verbalizing®* program. This offering is structured to each student's need and our goal is to produce the strongest possible achievement level for each student. Is This Program Right for Me or My Student? 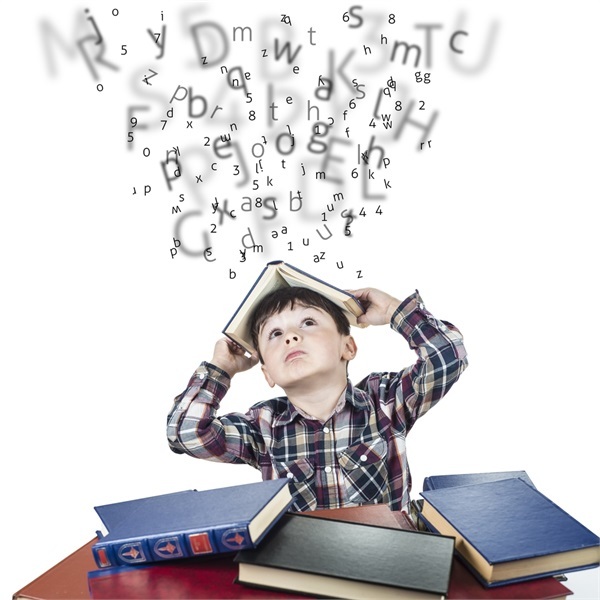 Does your student have a difficult time comprehending language? Do they have to re-read material several times and often only remember a few details? Do they have difficulty expressing ideas in an organized manner? The primary cause of language comprehension problems is difficulty creating a clear and retainable image of an idea; not seeing things as a whole. This is called weak concept imagery and causes individuals to get only “parts” of what they read or hear. Crossroads Learning Network uses a program that successfully stimulates concept imagery, attention skills and memory. This imagery improves their language comprehension, reasoning for critical thinking and expressive language skills.